When you need a high quality bathroom surface or kitchen surface then look no further than Affordable Granite and Marble. We provide everything from glass splashbacks to sinks, taps and accessories - as well as our superior worktops – across the Chester area. With a full range of colours and designs for our marble, granite and quartz products you can find the ideal work surfaces and glass splashbacks to match your interior. For stylish furnishings, also take a look at our selection of stone bowls which will look fantastic co-ordinated with a granite worktop. 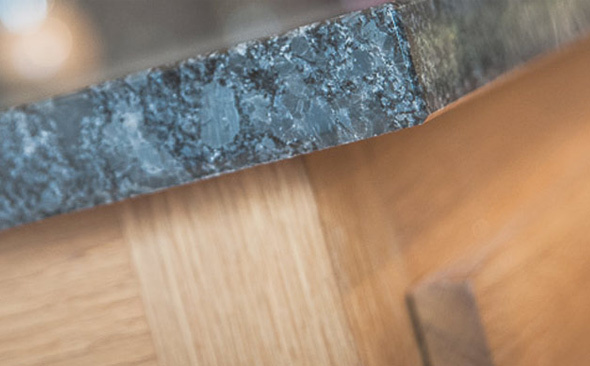 Our traditional and bespoke designs are sourced from around the world including India and the Far East to be stocked here in the UK, making us leading suppliers of affordable worktop materials for customers in Chester. Ideal for the home as well as trade and commercial customers, not only do our fittings come with guaranteed customer satisfaction but we even provide a project manager to oversee everything from design to installation. To get all the benefit of over 200 years of experience with our friendly and professional team, then contact us today. We will offer the best advice and can ensure you get the best quality products at affordable prices.